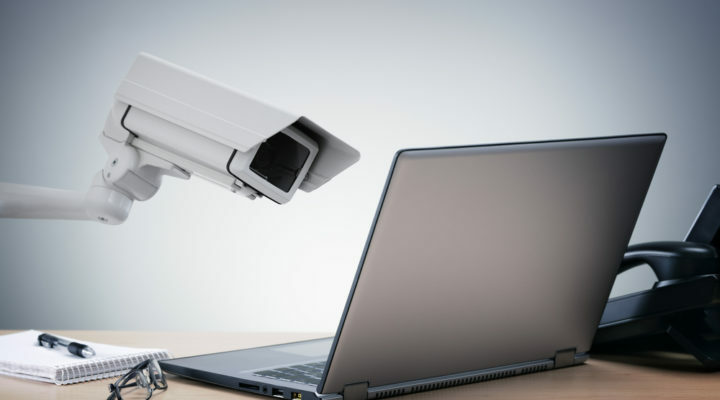 Why Choose Leech and Co? 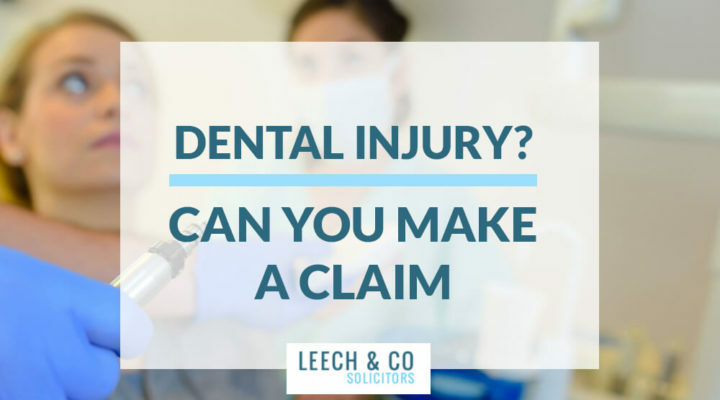 I have suffered a dental injury – can I make a claim against my dentist? 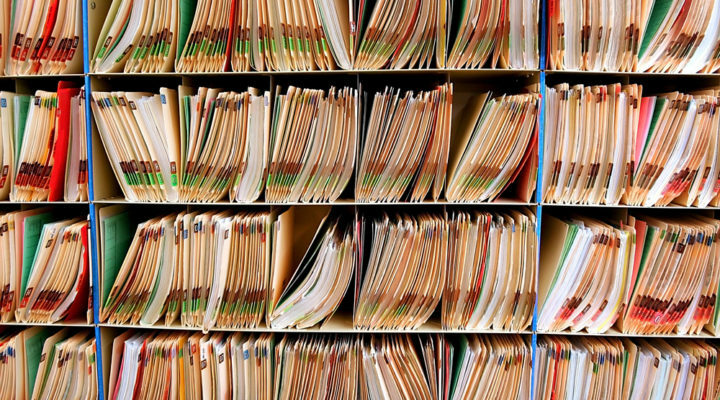 Do I need to release my medical records as part of the claim? 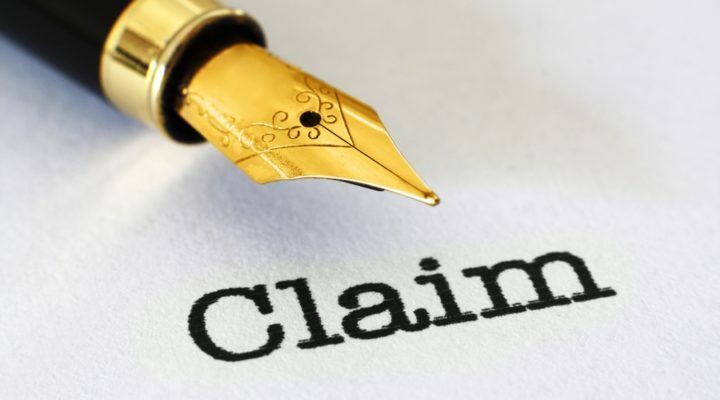 Can the insurance company check my Facebook, Instagram & Twitter accounts? 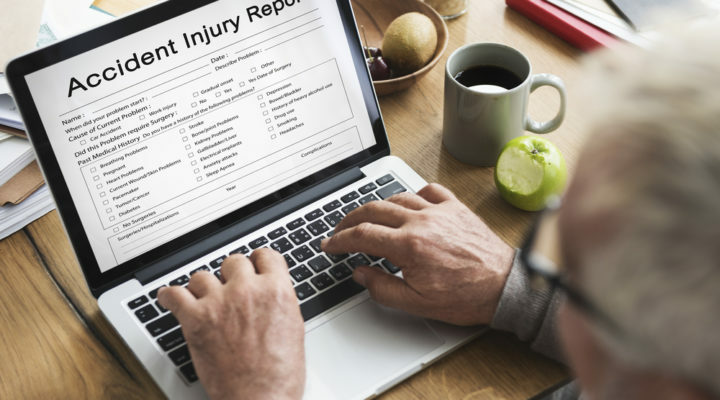 Do I need a medical report to support my claim? 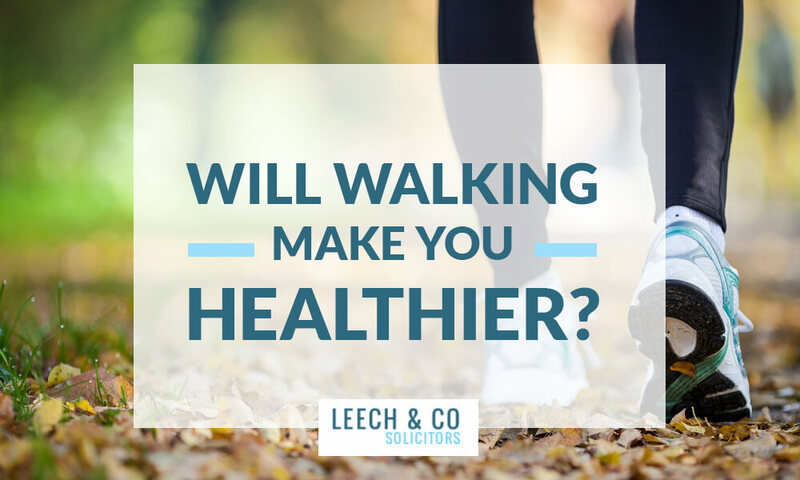 Will walking make you healthier? 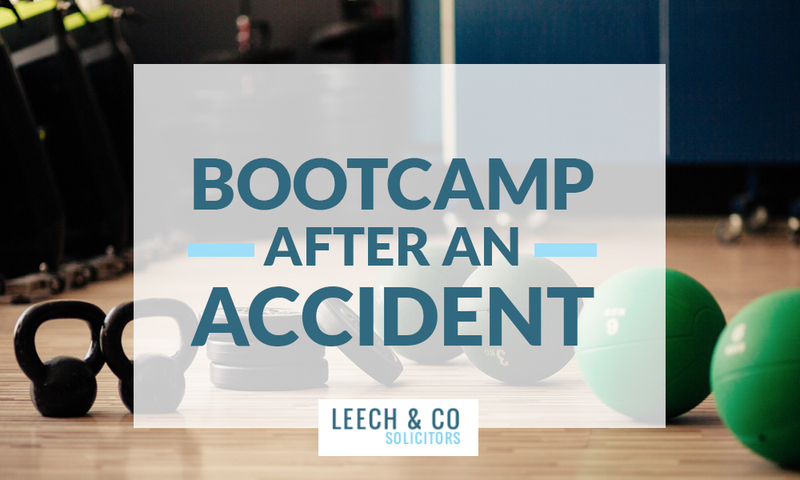 Bootcamp – will it make me feel better? 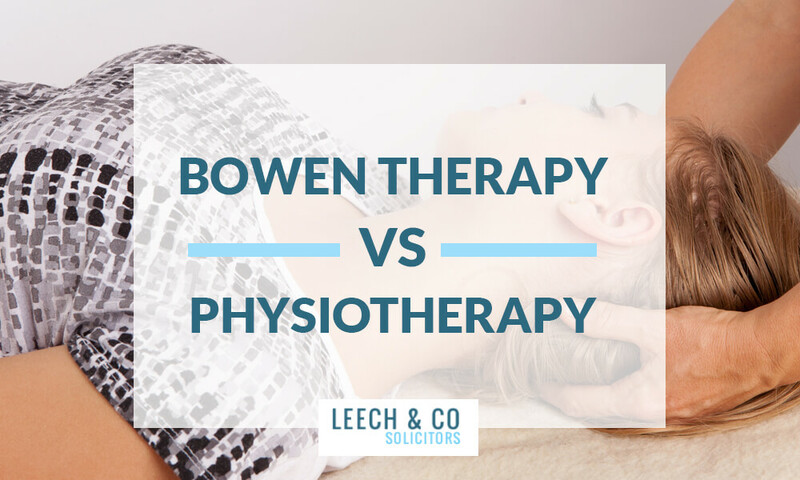 Bowen Therapy – an alternative to Physiotherapy?